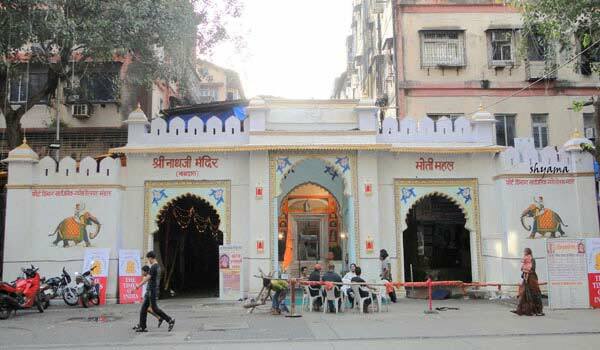 Mumbai has been a great tourist location for travelers. 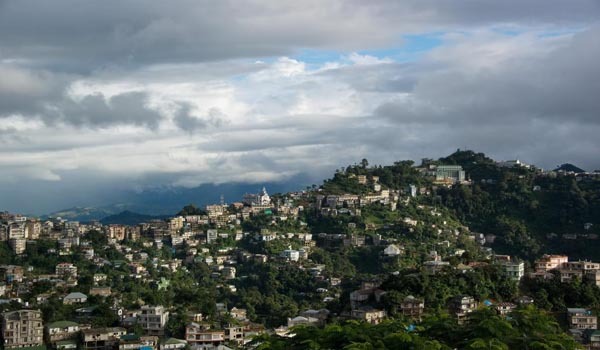 There are number of tourist spots in the city, which requires the need for accommodation for the visitors. 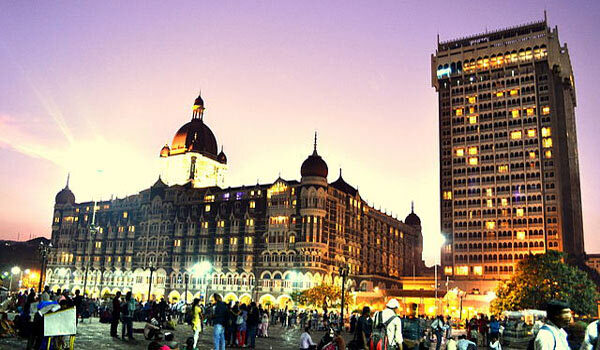 There are number of luxury hotels that have been set-up in the city that provides comfort, allure and warmth of Mumbai. 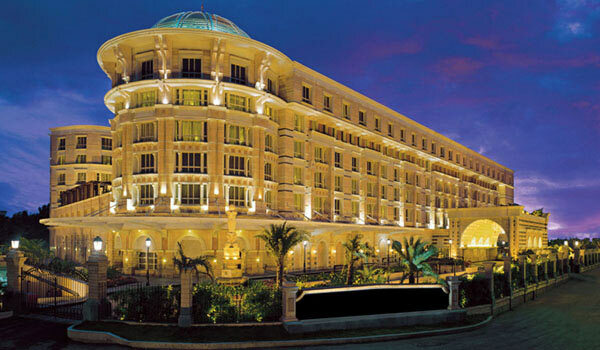 Vivanta By Taj – President is the best high-class luxurious hotel with a diversity of wine and dines options. It also exhibits the best business services with five banquet rooms the Presidential Ballroom, Forum, Capitol and Assembly. 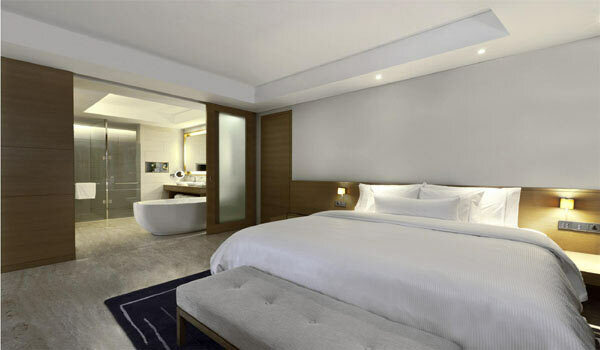 The Westin Mumbai Garden City located in Goregaon East in Mumbai is one of the best luxury hotels in Mumbai and provides the visitors with the supreme comfort and it also serves with business facilities of Business centers, Meeting rooms and Internet etc. 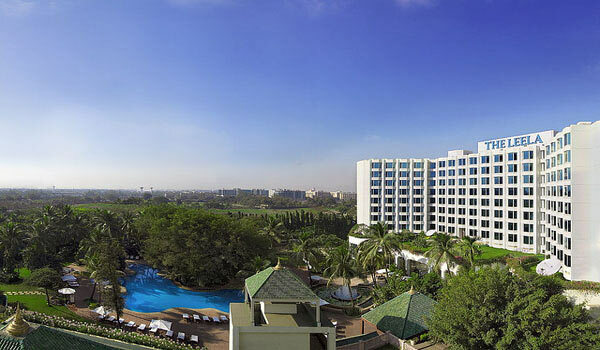 The Lalit located at Andheri Mumbai is a spectacular combination of opulence and sophistication. It offers an array of imported wines and alcohol along with Oriental, Lebanese, Japanese and Continental snacks and is also equipped with Sutra happening nightclub in the city. 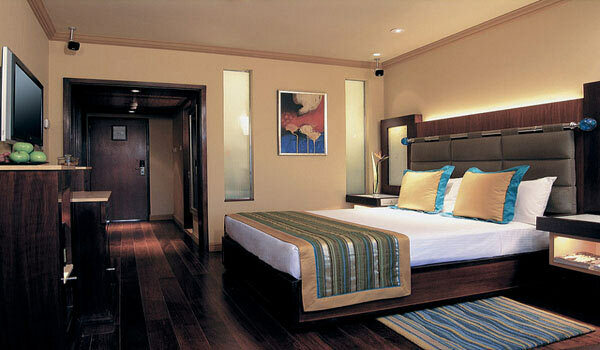 Located in Parel in central Mumbai, The Grand Central Mumbai is luxurious hotel with brilliant ambience. Inspired by the British colonial style in a contemporary design – the hotel is a great choice for luxury and business travelers. 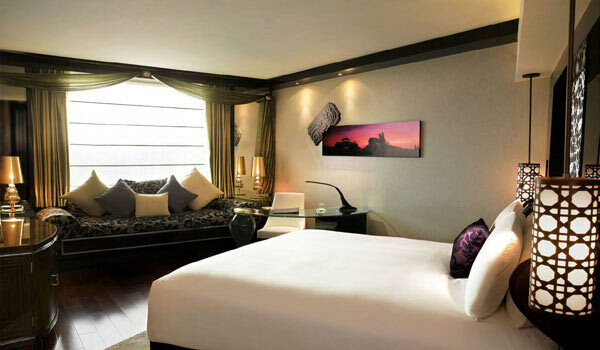 Located Sahar in Andheri West The Leela Kempinski is one of the premier 5 star hotels in Mumbai offering an imperial comfort. It is a superb place for business and leisure travelers; it houses world class restaurants for cuisines, swimming pool and spa facilities as well. Located in the business district of Bandra, is an ideal place for business and leisure traveler as it provides high-class facilities of business center, meeting and board rooms for organizing meetings. It is also well-equipped with fitness center, swimming pools, steam-sauna centers, outdoor jogging track, massage services and many more. 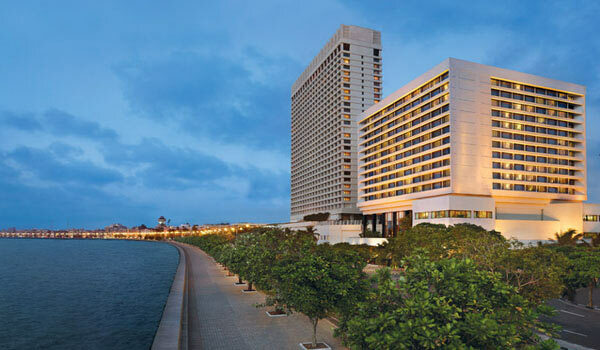 The Four Seasons Hotel situated at Dr. E. Moses Road in Worli is the world-class luxury hotel in Mumbai. It offers high class services combined with pleasing ambiance that makes you feel at home, away from home. 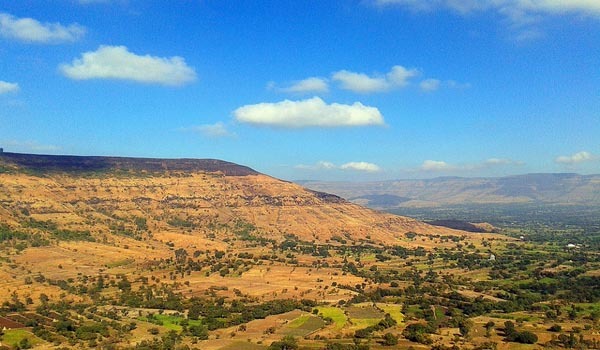 The place offers great stay with spacious lodgings and an exquisite view of Arabian Sea. 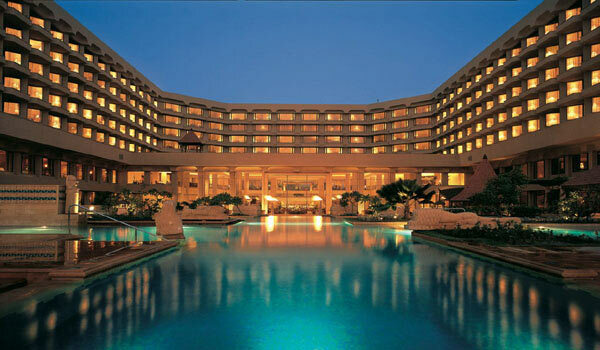 JW Marriott Hotel Mumbai located on the Juhu Beach is the premier luxury hotel that offers charming experience. 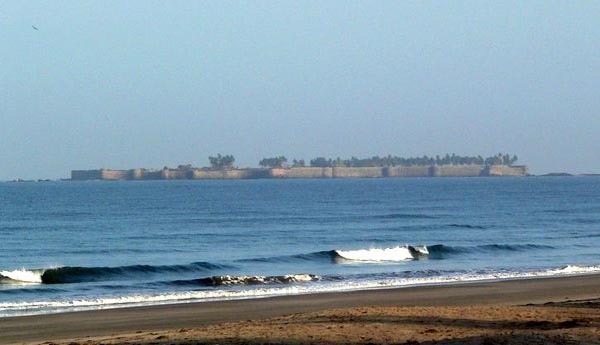 The sea facing hotel presents you the spectacular views of Arabian Sea. There are various international cuisine restaurants as you can enjoy elegant Spanish food at Arola, International food at Lotus Cafe, Authentic Italian at Mezzo. Chinese and Japenese cuisines are also available. The stay here is terrific. 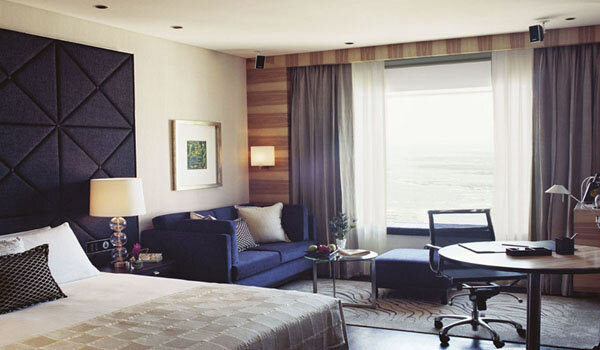 Grand Hyatt Mumbai is located on the Western Express Highway in Santacruz is the luxury 5 star hotel that offers contemporary lifestyle. 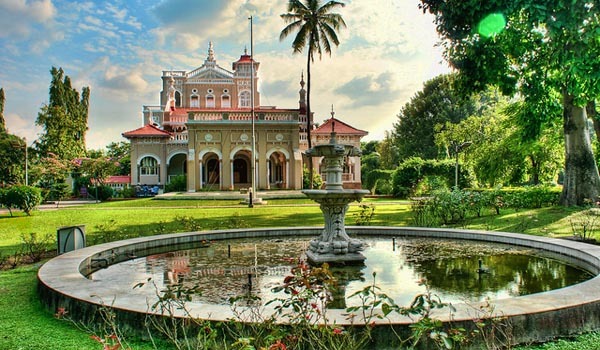 The hotel is a blend of colonial inspired interiors. It also offers multiple dining options, leisure facilities and world-class meeting rooms for business travelers and an international shopping plaza. 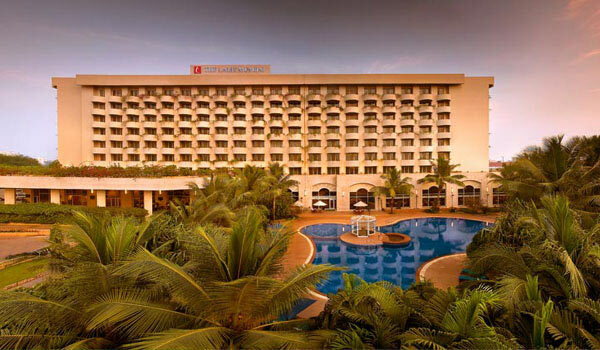 Located at Sahar Airport Road Hilton Hotel in Mumbai is just 5 minutes from the international terminal and offers accommodation in blend of beautiful colonial inspired interiors and modern facilities with Manicured gardens and outdoor pool . It is perfect accommodation destination for Business Travelers. Hotel offers 171 spacious guest rooms and suites ,6 fully equipped meeting rooms with audio/visual equipment , Multicuisines Restaurant, tropical outdoor pool and many more lavish luxury facilities. 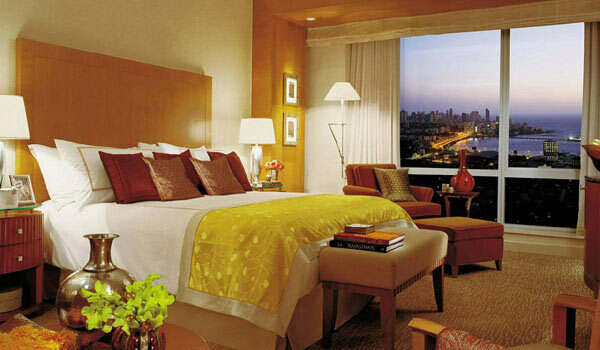 Help us to improve this article/list "Famous 5 Star Hotels in Mumbai". We would be glad if you can comment below and provide your valuable suggestions and feedback. If this page about Famous 5 Star Hotels in Mumbai have any wrong information/list or out of context content, then you can report us as well.